"I have a dedicated team to support my patients. They have been with me for very many years and I have chosen them for their wide ranging experience, role-related skills and personalities. They will make you feel welcome and at ease throughout your treatment providing the best possible service and care throughout your journey. Moreover, they fully understand my main clear purpose is for you to achieve the very best possible results following your surgery and they work tirelessly alongside me to achieve this goal. " "I have worked with Mr Chana for a number of years as his Private Secretary. 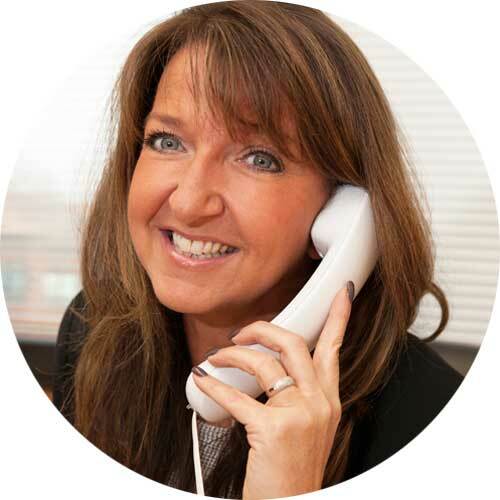 I liaise with patients on every aspect of their journey including providing quotes, booking procedures and making their experience a thoroughly positive one. I love what I do and enjoy working with such a wonderful team." "I have worked with Mr Chana for the past 12 years as his Practice Manager, ensuring the smooth running of his private practice and providing the requisite support for his patients. Myself and Tamar are always available to answer any questions or concerns patients may have." 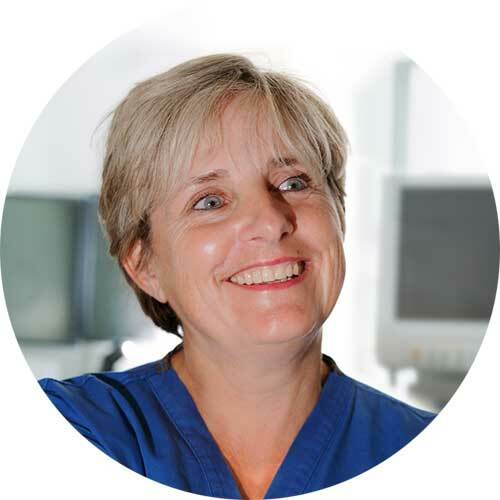 "I have been a Specialist Plastics Scrub Nurse for 30 years, working with Mr Chana for 25 years. I enjoy working in the cosmetic surgery speciality where my knowledge and experience can be used for the benefit of the patients. 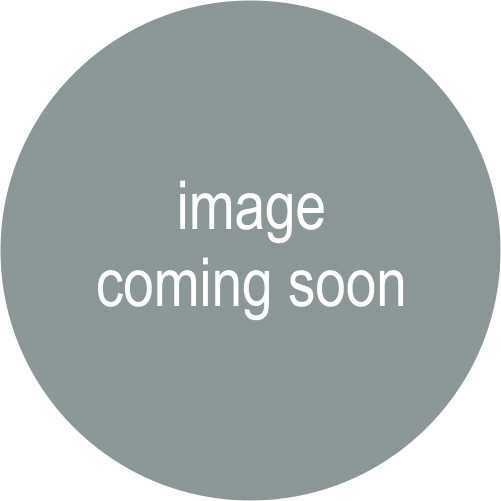 I enjoy all aspects of assisting Mr Chana in his practice." "I have had the pleasure to work as a Scrub Nurse with Mr Chana and his dedicated team for 14 years. I love what I do and thoroughly enjoy all aspects of my job. Every patient is an individual and I value my role in helping them achieve the perfection they so desire." "I am a Plastics Sister to Mr Chana with whom I have worked for the past 8 years. 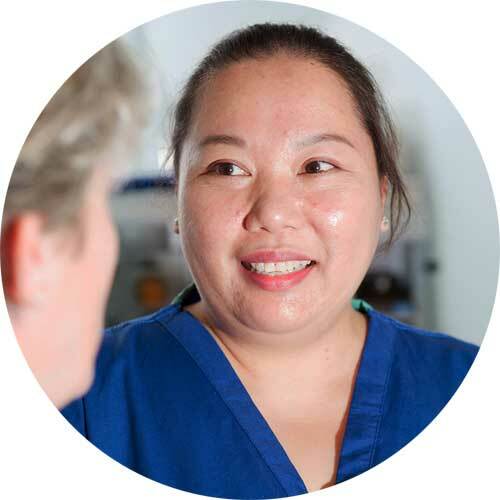 I am involved throughout the patient journey, often from the initial consultation through to post-surgical care, giving them the support and the understanding they need to help them reach their goal of positive change." 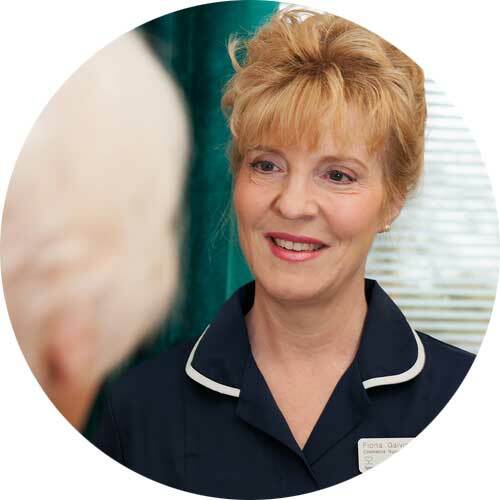 "My role as a Cosmetic Nurse involves working closely alongside Mr Chana. 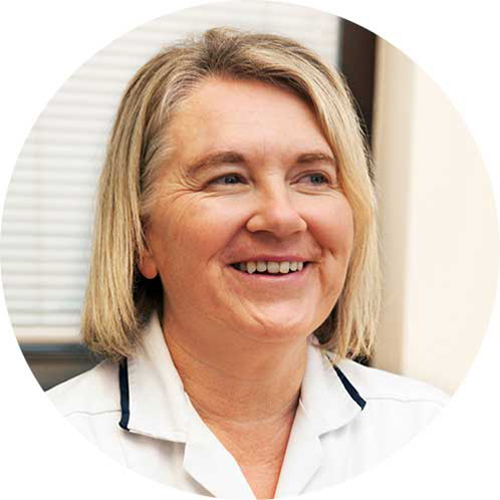 I arrange and oversee appointments and admissions, as well as working with patients during their hospital stay administering and changing dressings and being on hand to give pre and post-operative advice."